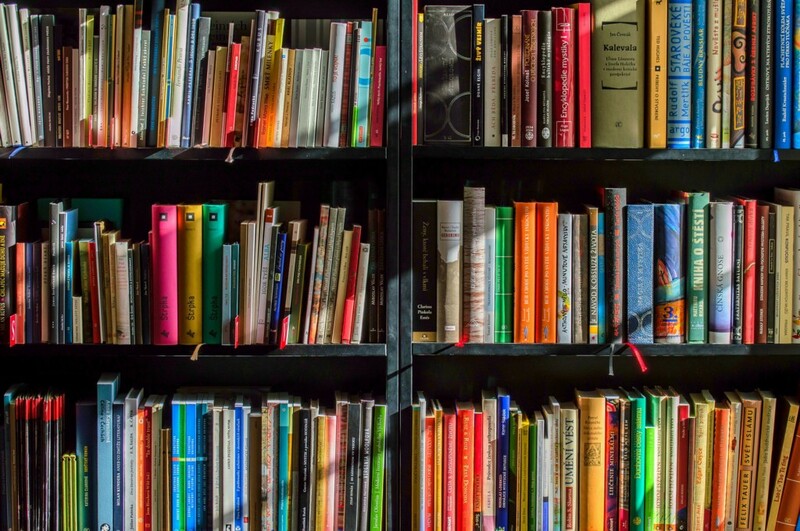 The Friends of the Gloucester County Library System will host their Fall Book Sale to be held at the Mullica Hill Branch, 389 Wolfert Station Road, Mullica Hill, on Oct. 14–15. With thousands of titles from which to choose, the book sale is an opportunity for every member of the family to replenish their bookshelves for fall and winter reading. During the sale, tables will be filled with thousands of books: paperbacks, hardcovers, fiction, non-fiction, children’s, history, biography, travel, reference, crafts, cookbooks, religious, business, music, gardening and more. Audio and video items will also be available. The book sale will take place Saturday, Oct. 14, through Sunday, Oct. 15. Saturday hours are 9:30 a.m. to 3 p.m., and Sunday hours are 9:30 a.m. to 2 p.m. Hardcover books will sell for $1.50, while paperbacks will range from $.25 (mass market) to $.50 (trade). All children’s books will cost $.25, and audio/video items will be sold for $.50. Three annual book sales are the major fundraisers for the Friends, and the money earned is used to supply non-budgeted items to enhance the services, which the library system provides, including the Museum Pass Program, early literacy computers, “Book Page” magazine for patrons and visiting artist and writer programs. Members of the community generously donate all items sold at the book sale. Donations for the sales are accepted at the library throughout the year. The Friends of the Gloucester County Library System organization is always looking for new members. If you have an hour each month to attend the meetings or can spare the time to help with the book sales, the organization would love to have you join them. Simply pick up a membership form at the library, or speak to one of the members at the book sale.